No practice area has received quite as much attention during the past decade of health reform as primary care. In this exciting new era, Trojans are demonstrating just how valuable occupational therapy services can be for patients, providers and organizations alike. 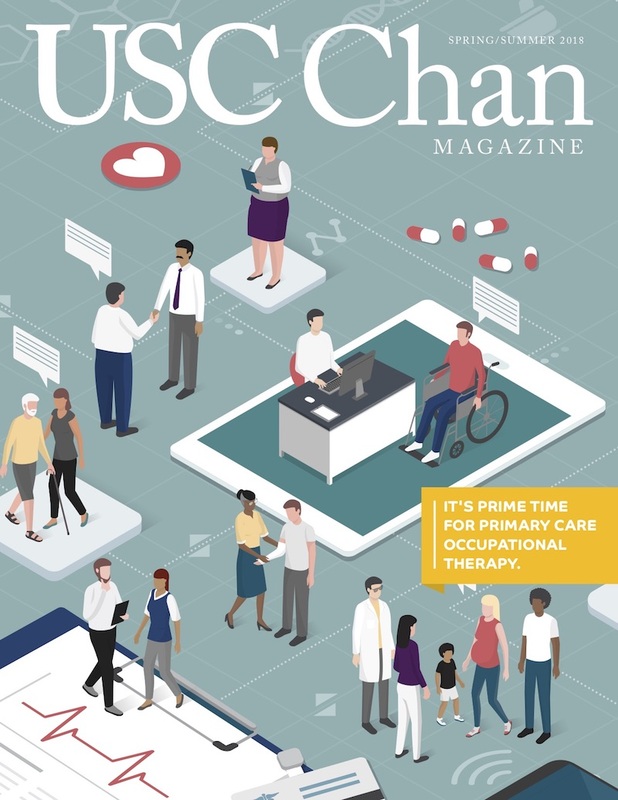 Meet the USC Chan researchers, educators, clinicians and students making a real difference during this prime time for primary care occupational therapy.